The Bajau of Zamboanga, Philippines are among the last seafaring indigenous communities in the world. 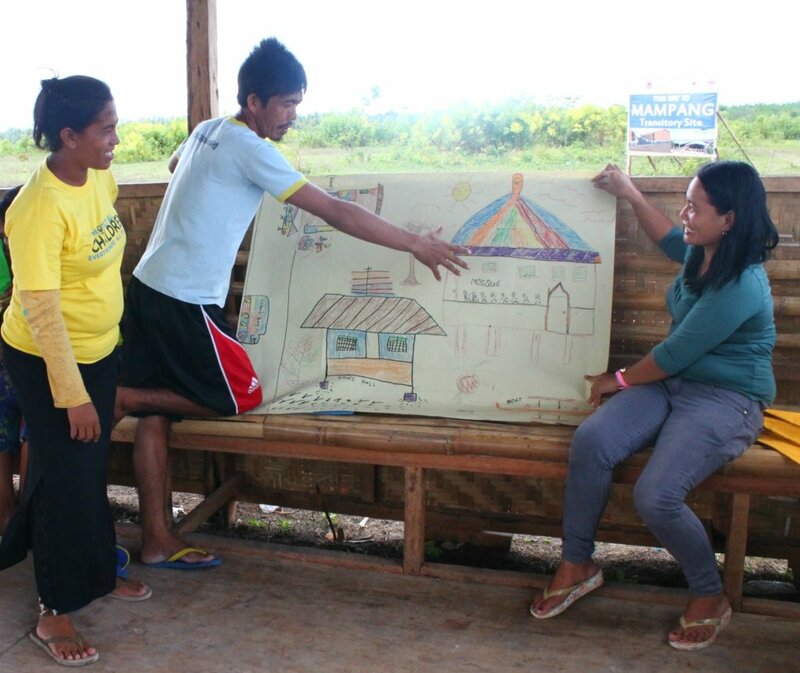 Their homes were burned to the ground due to armed conflict in their area in 2013. 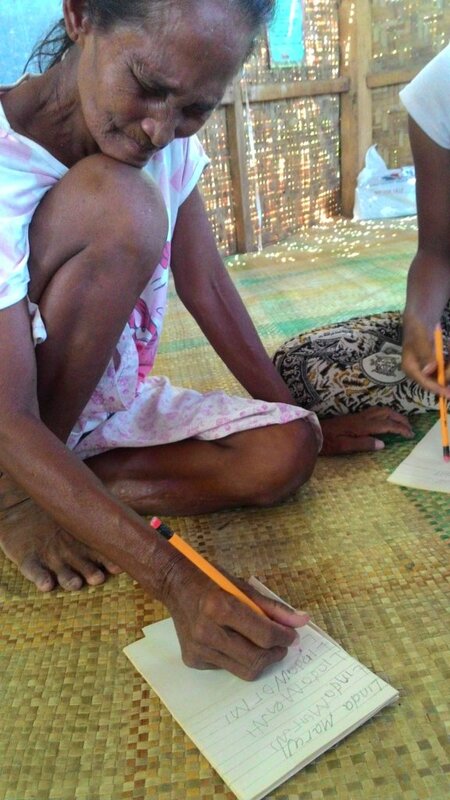 As they await permanent relocation, the Adult Capability Building Program of Cartwheel Foundation gives Bajau adults access to peace-advocating and culturally-relevant education in response to their expressed desire for continued learning of functional literacy and life skills. 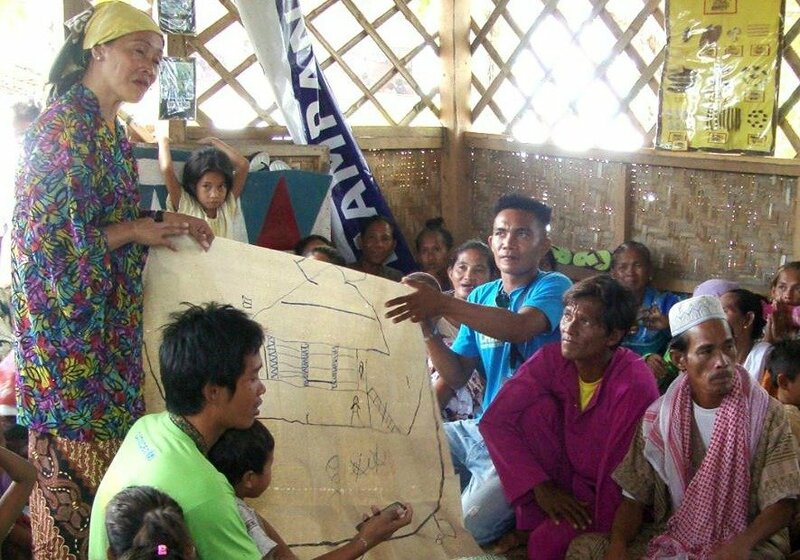 Among the most vulnerable indigenous communities in the Philippines are the Bajau from conflict-afflicted areas in Mindanao (Southern Philippines). 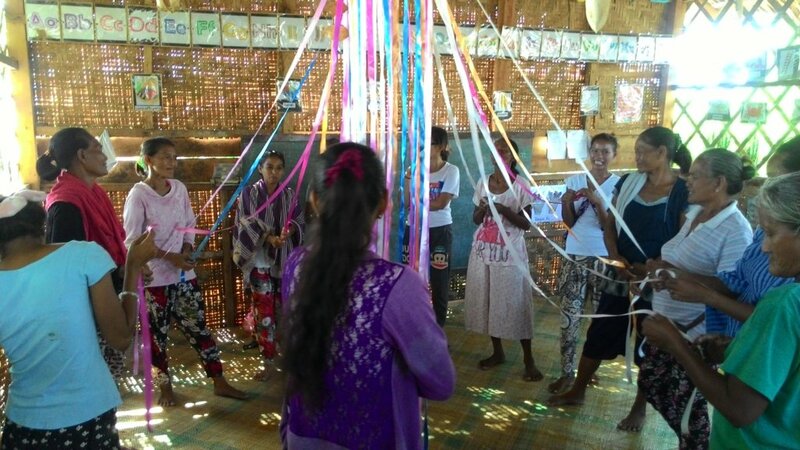 Some 228 families were displaced from their coastal villages and remain as evacuees in temporary bunkhouses in an area where there is very limited access to basic social services. 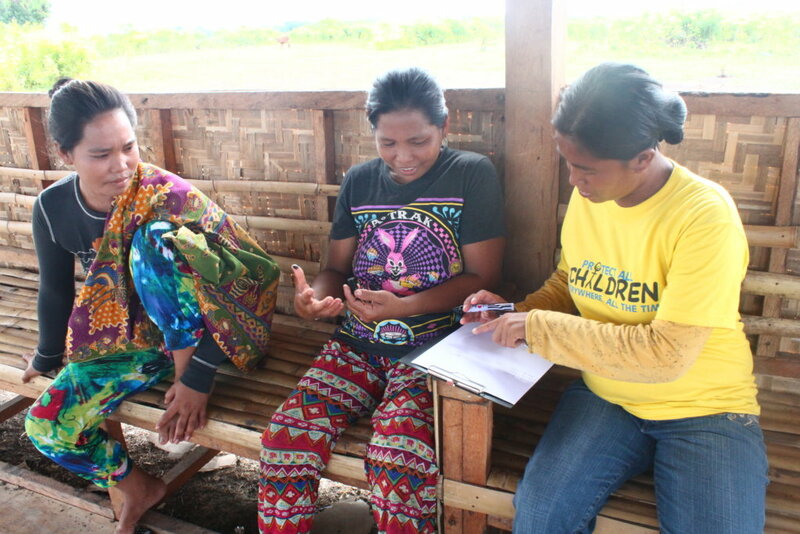 Disease stalks their transitory site and the lack of opportunities for livelihood is a common concern among many Bajau community members. The Adult Capability Building Program (ACAP) utilizes a learner-focused approach to educating indigenous adults and older youth, which is anchored in a peace-advocating, culturally-rooted curriculum. Practical learning issues such as family life, health and wellness, civic consciousness, financial literacy and environmental care will be integrated in the modules to help them become more productive community members in spite of the constraining environment of which they are part. 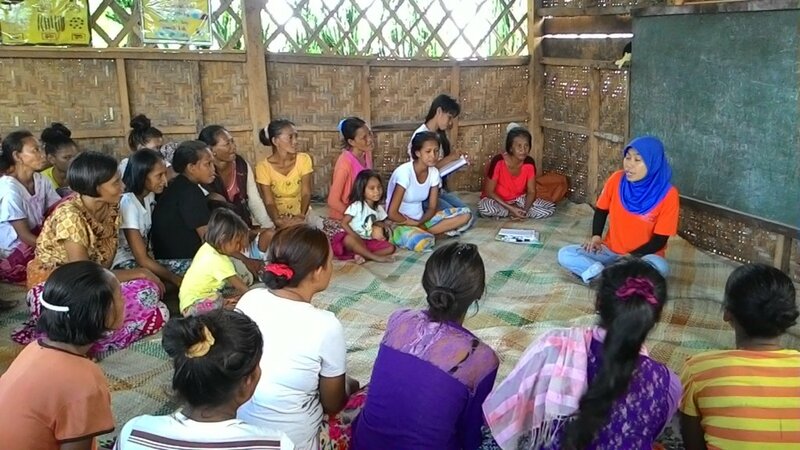 The ACAP seeks to improve the functional literacy and life skills of 40 Bajau learners. 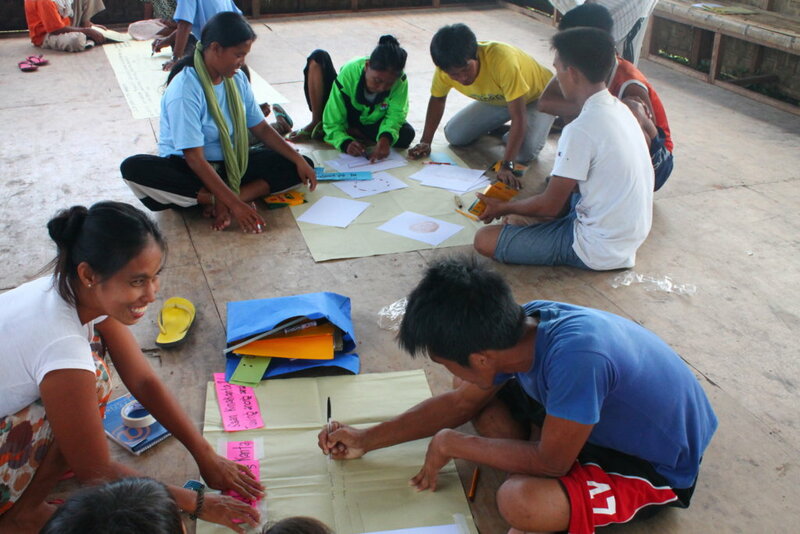 They will gain the ability to read, write, and perform basic arithmetic; articulate their concerns, manage household income, execute small projects, and deal with various groups while upholding the community's interests; actively share indigenous knowledge and practices, especially with the youth. The ACAP will be value-adding to their family members and the wider community of 1,300 people within the site.